The 6th Annual Port Huron Beer Festival will be held on September 22, 2018. Located at Kiefer Park (400 Merchant Street, Port Huron, MI 48060) the view is second to none and fun will had by all! 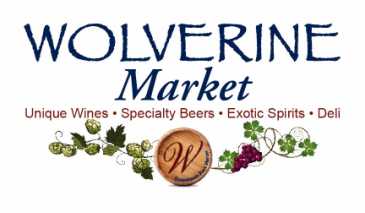 Teaming up with Citizens for a Vibrant Community once again, Wolverine Market is the main sponsor for this event. The expertise of the Wolverine staff makes this event a unique affair. The 2018 Beer Festival will see the Ian Smith Trio join us for some music along with great beer, a wine tasting all day with certified sommelier Andy Bakko.